Didn’t I see something like this once in St. Tropez? 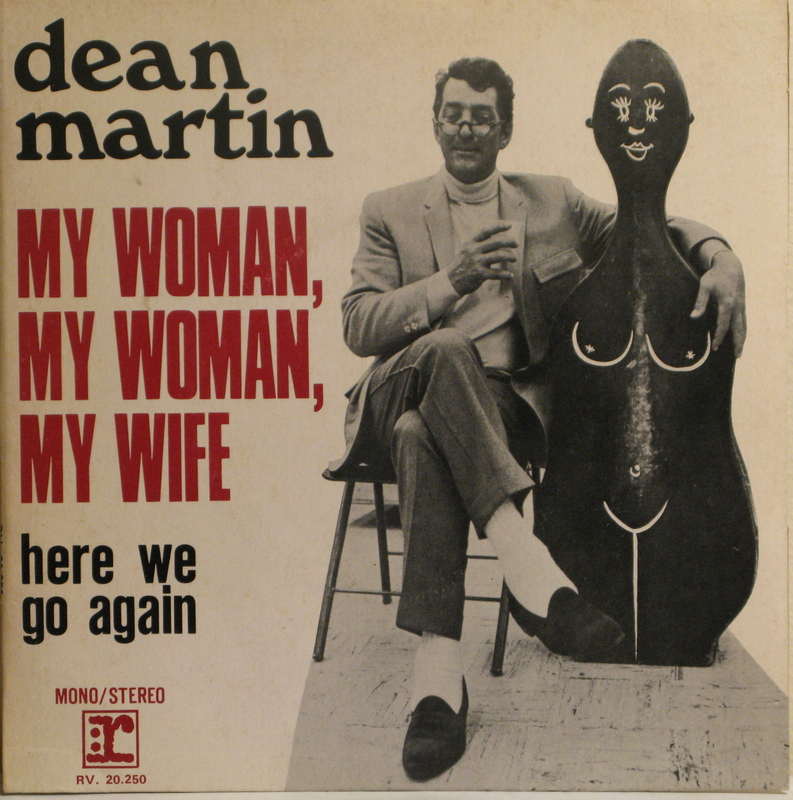 What ever meaning this lp cover once had is lost in the empty bottles of Dean’s later life. “Ya’ knoow wat darrrlinng (hic)…, I ah, (hic)… wiss my (hic)… ah, waahwife wouldah lisssten like ahh, (hic) you. Looks like ol’ Dean has fallen in love with his “liqueur cabinet” again. HIC!